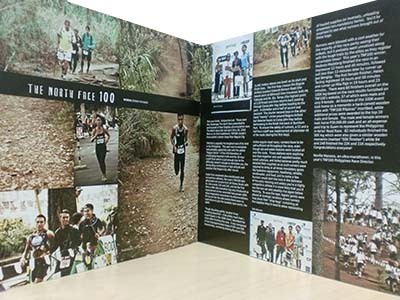 Shoes are probably the only piece of equipment that running entails—and strictly speaking, even that is optional! After more than two years of running, here’s how my shoe collection looked like. 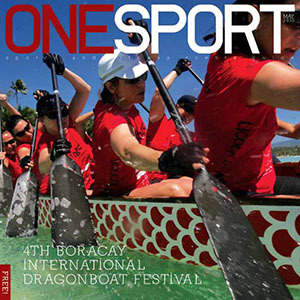 This month’s cover story is about the 4th Boracay International Dragonboat Festival. This is my write-up, go grab your FREE copy now!